PlayerUnknown’s Battlegrounds now has over 8 million players on the Xbox One and the developers have been hard at work tying to improve the game for those players. Now, a new update has been made available on the game’s test servers, and it brings a lot of changes, including performance improvements, balance changes, new weapons, new weapons attachments, and more. On the game’s official forums, the developers explained that the purpose of making the Test Server is not for players to see new feature, but rather to identify problems and then fix them. 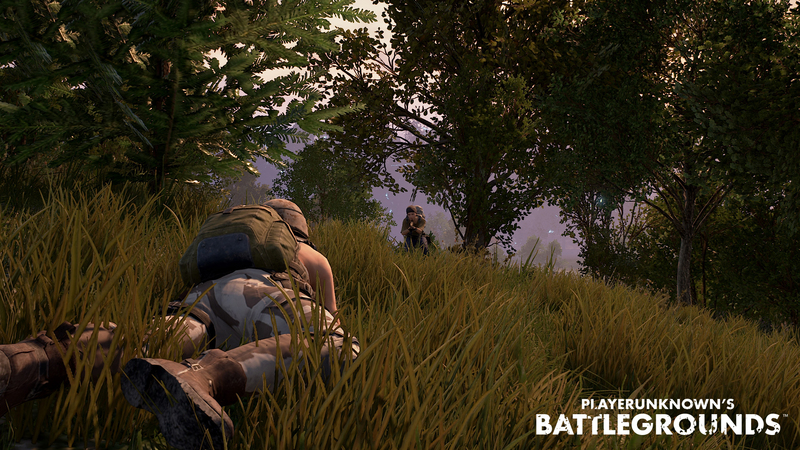 The developers also stated that the test server will be up until July 16. As part of new content, there is the SLR weapon, as well as the Mirado, which is a muscle car limited to the Miramar map. Furthermore, quite a few new weapon attachments have been added, and these include the Duckbill, the Light Grip, the Half Grip and more. The update also adds an option for players to spectate the player who kills them by just clicking the ‘watch’ button at the end of a match. You can read the entire patch notes for this update below. Scoping has been optimized—framerate should no longer decrease when scoping at forests.